While the United States has had access to the CIDESCO diploma incorporating massage, skin care, and nails for many years, there was no single standards specifically focused on an aesthetician’s skin care knowledge and proficiency with various protocols and modalities. Yet, at the same time, new technologies, advanced protocols, and an improved understanding of the chemistry and science underlying skin care has amplified spa employers’ need for a higher level of skin care knowledge among aestheticians. As employers strive to find aestheticians with the skills and knowledge to provide advanced services, Einstein’s quote makes it clear – a new solution for demonstrating skin care proficiency is needed. That standard is CIDESO and Bellus Academy is honored to be the first United States school to offer the CIDESCO certificate in skin care. 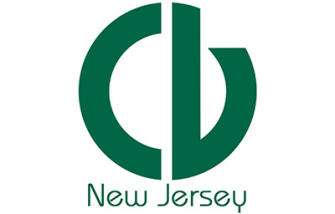 In spring 2018, spas throughout the United States applauded an announcement at America’s Beauty Show that the CIDESO skin care certificate and diplomas would be available in the United States. In an increasingly global world, CIDESO is recognized by leading spas and salons around the globe as the elite standard for skin care education. However, no standard focused exclusively on aesthetics existed. 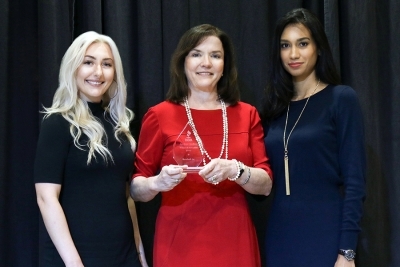 Undaunted, Lydia Sarfati, founder and CEO of Repechage, advocated for 12 years to bring the CIDESO skin care certificate to schools and spas in the United States. 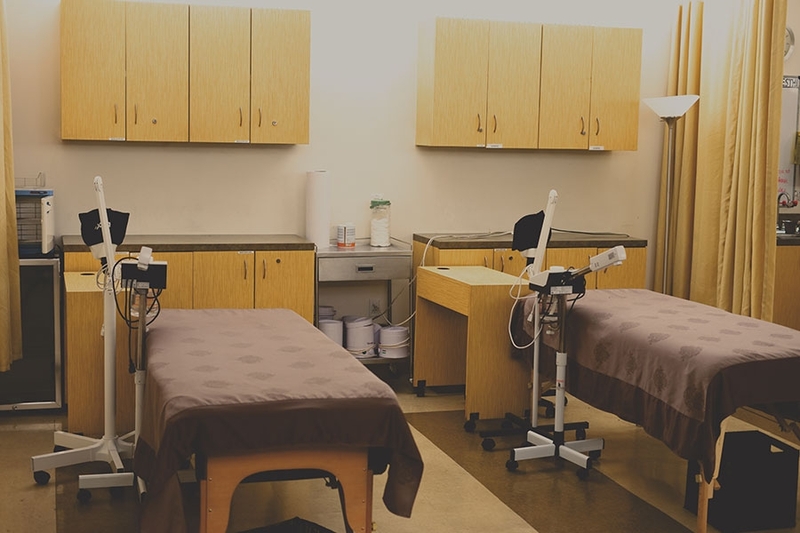 Summarizing the curriculum for the CIDESCO certificate in skin care, the curriculum includes advanced education on facials, facial electrical treatments, and full-day, night, and bridal makeup, with a minimum 730 hours required for completion. Bellus Academy is bundling the CIDESCO certificate into the advanced education program because it is viewed as a powerful differentiator for graduates entering the workforce and a portable, globally-recognized standard of excellence that allows students to pursue opportunities at the world’s most prestigious spas. Bellus educators are being trained as proctors to administer the exam. As aspiring and licensed aestheticians, as well as spa employers, consider professional education, Einstein’s quote comes to mind again. 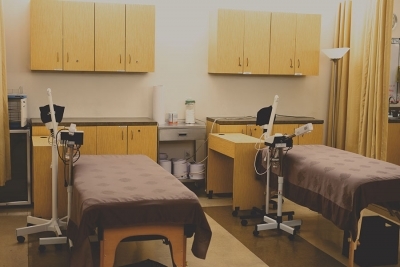 New solutions are necessary to equip today’s spa employers to meet growing market demand. Employers’ demand for aesthetics professionals is projected to reach 200,000 in the next 10 years and the lines between beauty and wellness continue to blur. Bellus Academy is adapting technology to address these trends. For example, we have integrated eyelash extensions into the advanced aesthetic education program. And, from a wellness vantage point, in 2015 Bellus became the first school in America to offer wellness for cancer training. 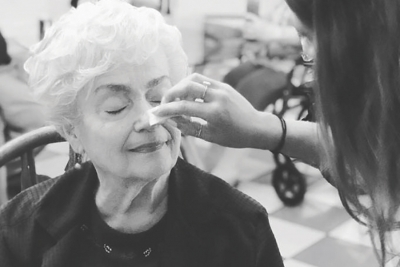 This program equips aesthetic students to provide facials to clients living with or recovering from cancer. Most recently, we have aligned with one of Bellus Academy’s top plastic facial surgeons to serve as a medical director. Beyond innovations in technology and new modalities, this is an increasingly global world. The CIDESCO brand is represented across five continents providing certificate holders with portability and, ultimately, a recognized standard that speaks to their knowledge and skin care proficiency. As 2019 heads underway, CIDESCO is excited to introduce new solutions that will address United States and international spa employers’ needs for a certificate focused on skin care excellence, as well as consumers’ demand for knowledgeable skin care professionals. The CIDESCO certificate in skin care is an important solution to solve this challenge.